North Carolina has seen significant market consolidation across various industries, especially in healthcare where market control has fallen into the hands of just a few companies. As recently as 2016, the federal government took antitrust enforcement action against an enormous medical conglomerate, noting that it engaged in anticompetitive tactics by making medical costs artificially higher and limiting patient choice. Still, many other Greensboro-High Point businesses face challenges in trying to address unfair trade practices. Government agencies can be slow to act, leaving business owners at a loss on how to protect their interests in the presence of antitrust law violations. Fortunately, the same laws that grant enforcement authority to the government also allow a private right of action to companies feeling the sting of anticompetitive practices. Because pursuing such a lawsuit is very complex, you need experienced advocates on your side. 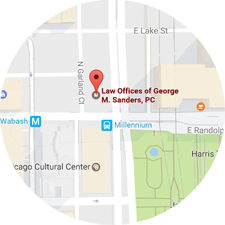 Our antitrust lawyers at the Law Offices of George M. Sanders, P.C. have the technical knowledge and litigation skills to fight against unfair competition, leveling the playing field for Greensboro-High Point, NC business owners. North Carolina’s antitrust and consumer protection laws are similar to the federal statutes, which aim to foster healthy, economic competition. The goal is to balance consumer welfare, which in the medical field has patient care and choice as top priorities, with firms’ ability to integrate and effectively compete. Greensboro-High Point business owners do have options when faced with anti-competitive practices that adversely affect the entire economy. However, these cases are even more complex than other legal actions that may impact your organization. Not only are the statutes extremely technical, but it is a monumental task to investigate and identify signs of unfair competition, which require careful attention from economists. Our antitrust attorneys at the Law Offices of George M. Sanders, P.C. have the knowledge and experience to assist with a private lawsuit against those who violate federal and state laws. 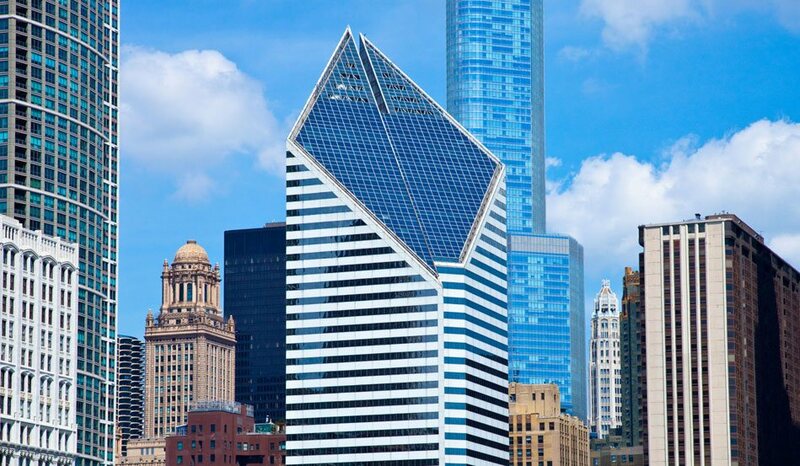 Please visit us online or call (312) 624-7642 to schedule an initial consultation about your case.